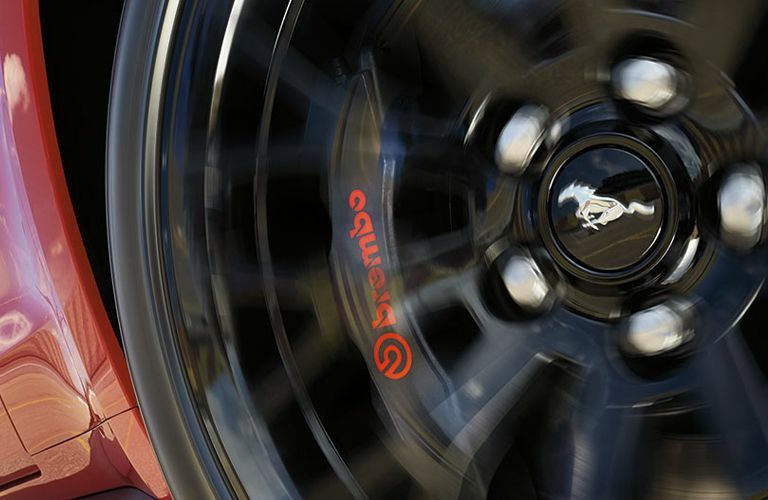 We understand that no one enjoys taking time out of their day to get their vehicle serviced or fixed. At Signature Auto Group, we have specifically designed our service program to make sure that your auto maintenance doesn’t interfere with your day. Don’t have the time to bring your vehicle in yourself? Don’t worry about it! 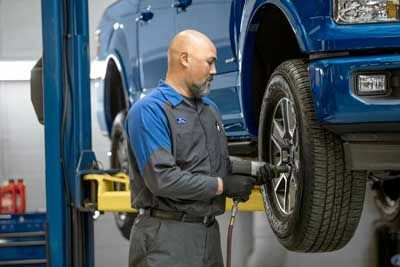 If you’re in the Owosso or Perry area, then our Owosso Ford or Perry Ford dealership service department can pick up your car and leave you a loaner in the meantime. 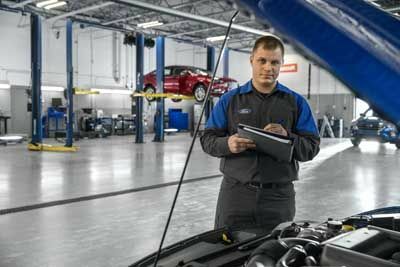 No matter what job you’re having done--whether it is something routine like an oil change or something more complicated--we want you to have the best experience possible when you visit the Signature Auto Group service center. We know that we aren’t the only place to get your oil changed or vehicle serviced in Owosso or Perry, which is why we’re grateful when we are given a chance to show you what our quality of service looks like. 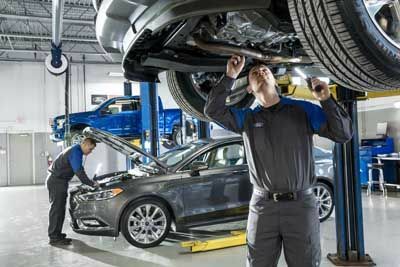 If you’re looking for genuine Ford or Lincoln parts and service in Owosso or Perry, then there is no better shop than the service center at Signature Auto Group. Even though we offer loaner vehicles, we know that you will be eager to get back into your own car. That is why we at the Signature Auto Group service center are dedicated to working quickly and effectively to make sure the job is done right the first time. We pride ourselves on the quality of our work, and we hope that if you visit our service center we can impress you.